Android+Embedded. Developer Advocate, IoT @ Google. 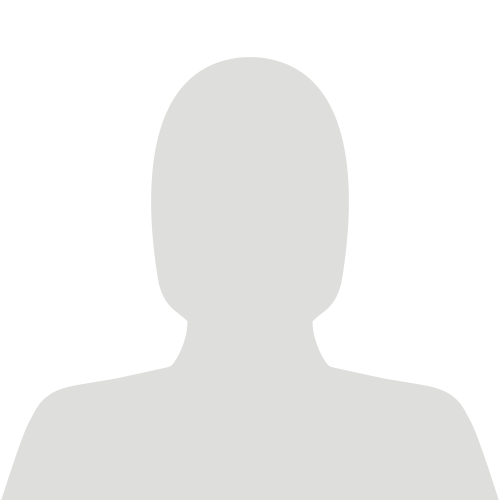 Developer at Connected Flow. Head of Computing and IT at Cedars School of Excellence, the world's first 1:1 iPad school. Apple Distinguished Educator. Co-founder of Fabulous app. Malaysian. Material Design Award winner. Google Design Expert in Product Design. 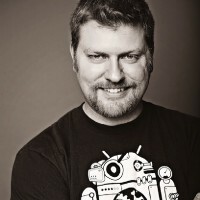 Speaker of Android Conferences/Events. Semi-professional Computer Jerk/Security Researcher; @BuildItSecurely co-founder; co-author Android Hacker's Handbook. Opinions == mine.